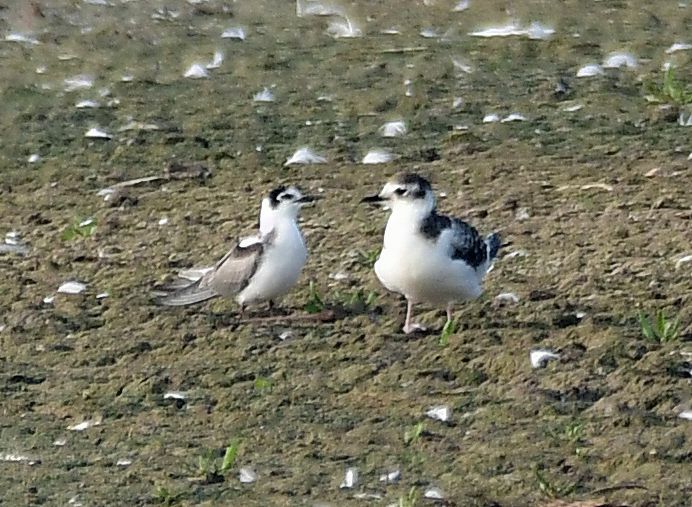 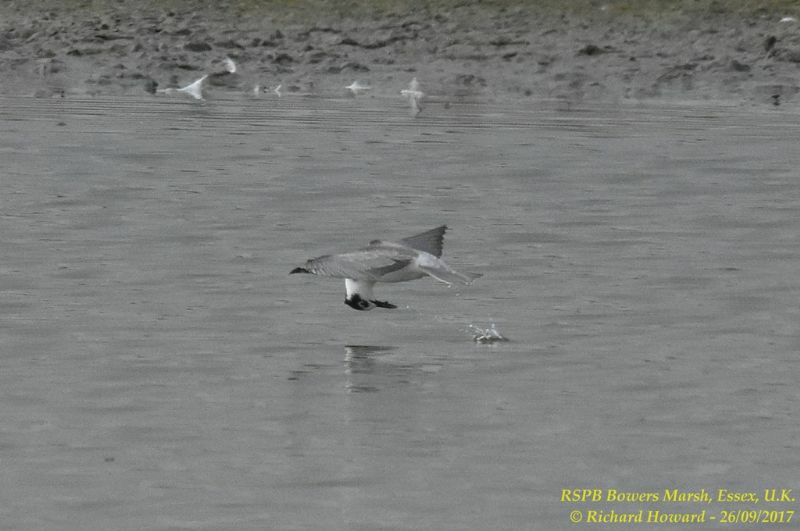 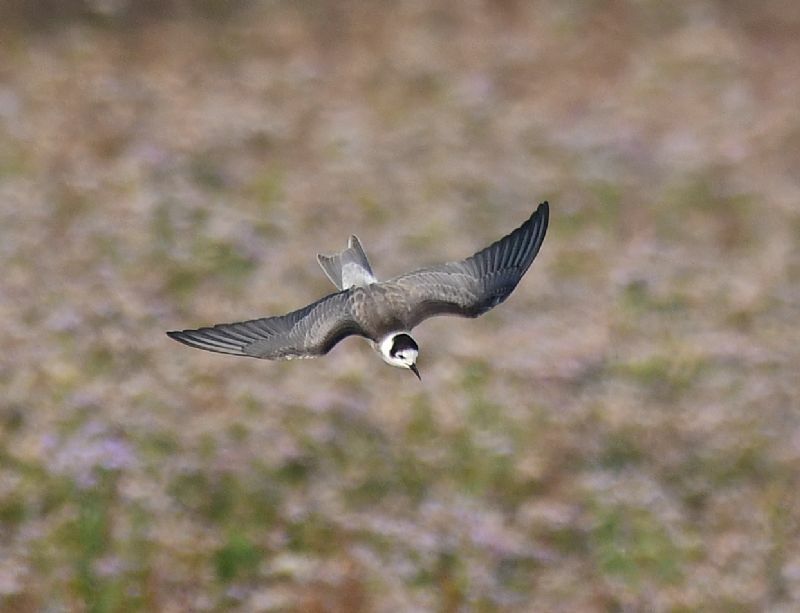 Black Tern at Paglesham Lagoon. 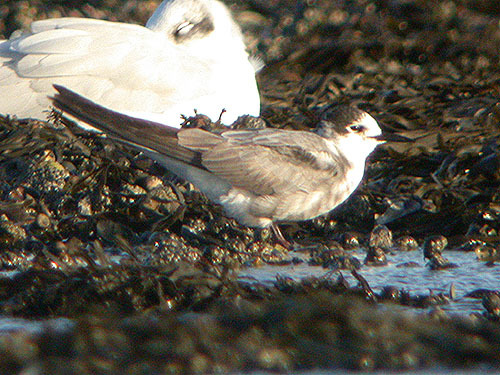 Black Tern at River Roach. 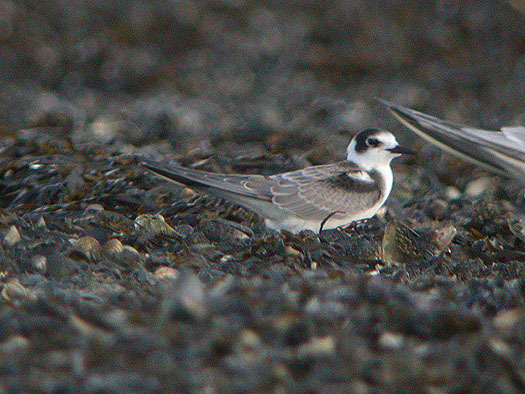 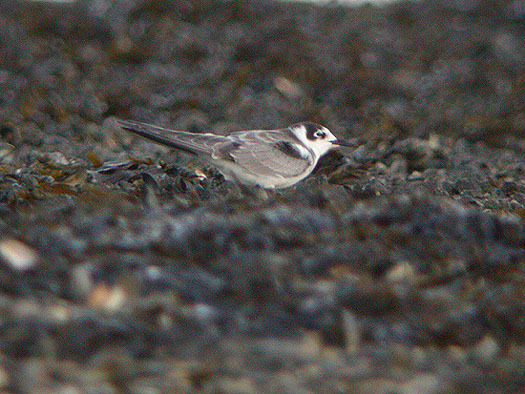 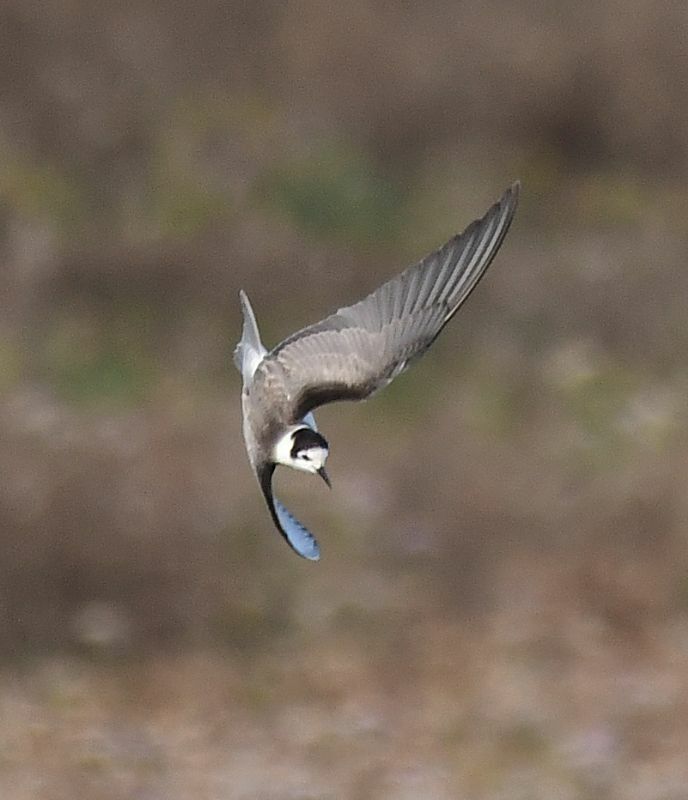 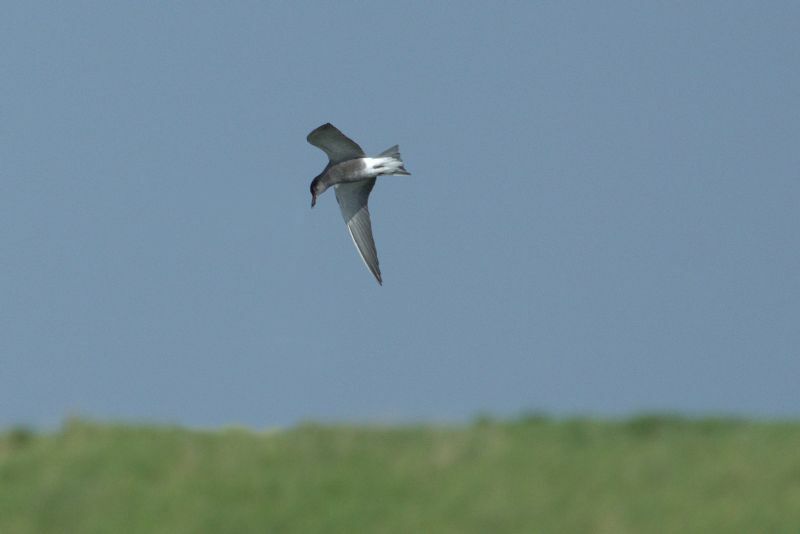 Black Tern at Bowers Marsh (RSPB).